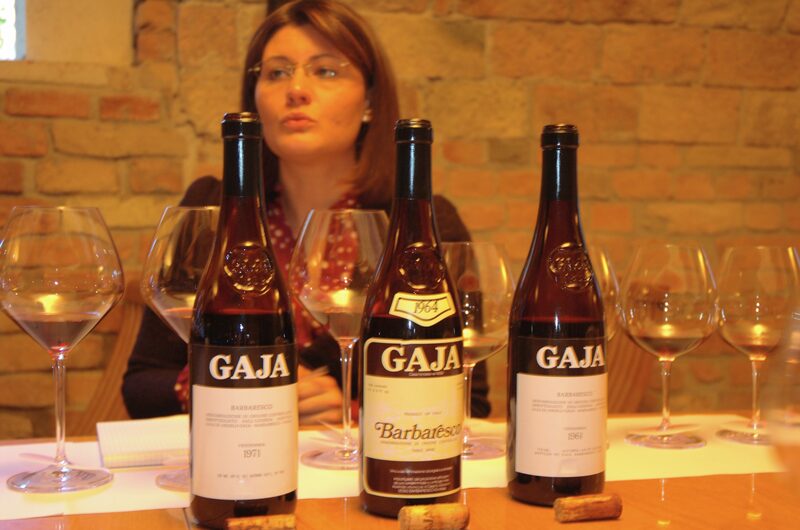 Gaia Gaja oversees the day-to-day running of her family’s prestigious 154-year old estate in Piedmont. 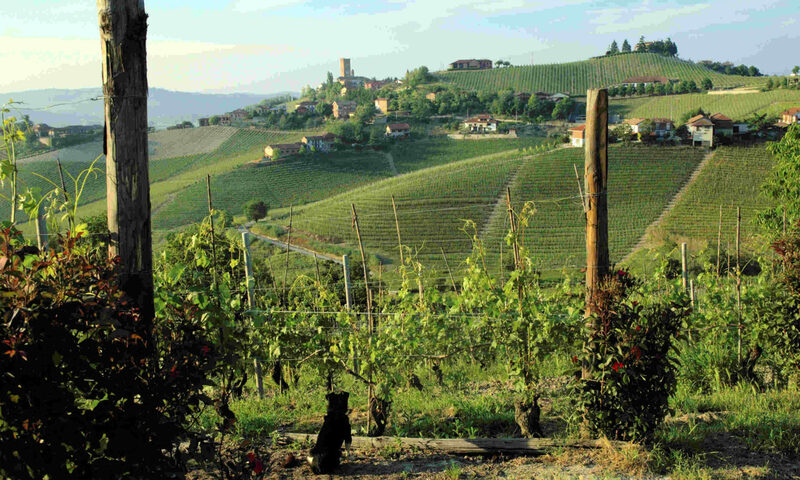 Are you adjusting your winemaking practices because of climate change? Absolutely. But more than in the cellar, the real changes are being made in the vineyards. If in the 1970s and 1980s, vineyard management was geared towards achieving better ripening and eliminating humidity from the vineyards, we’re now doing just the opposite. So, we no longer top off the leaf canopy to help the sun ripen the grapes. Twenty years ago, we planted grass between the rows to absorb water, and we cut it constantly to stimulate new growth. Now, we leave the grass but never cut it. We let it die, then press it down so that it covers the soil to keep it cool and moist. Since 2003, we’ve also been identifying those clones on our estate that perform best in dry, hot vintages. It’s a long process but we’re starting to see interesting results that should help us in the future. Who or what inspired you to make wine? Both my grandfather and my father. 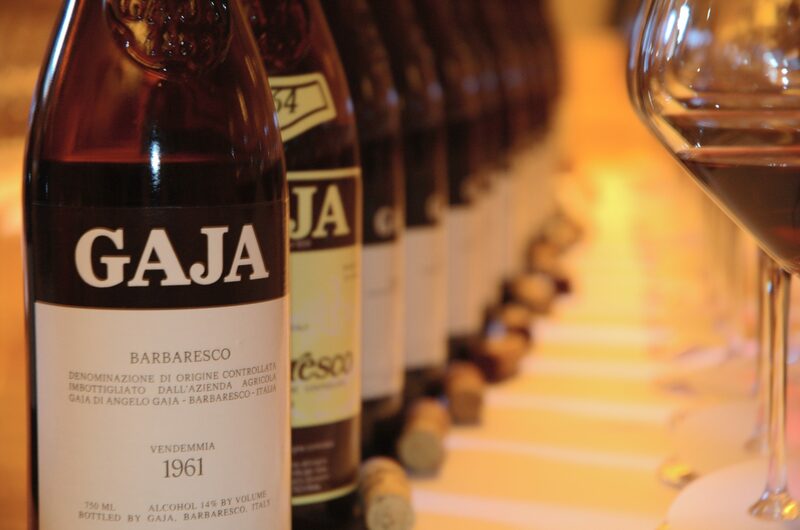 My grandfather, because he believed wholeheartedly in Barbaresco at a time when almost no one else did, and my father because of his great courage to make daring changes that revolutionized vineyard management and winemaking. Has your winemaking style changed over time? If so, how? 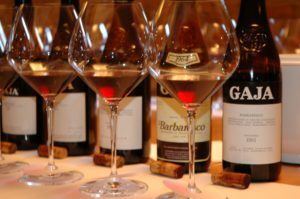 The style itself has not really changed, but each vintage is approached differently in order to make the best wines possible. 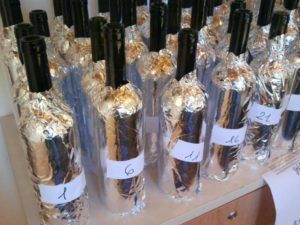 Changes are subtle but include adapting maceration times and how long the wines age in oak, for example. Also, my father used to make all the decisions on his own, but now we have a team; together we make all the strategic decisions after careful tastings.